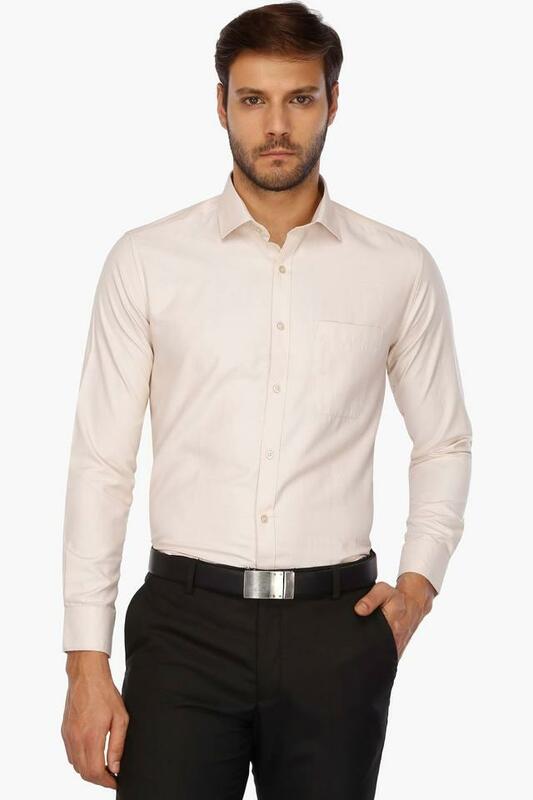 Envisaging your fashion preferences, this shirt has been designed to perfection by the popular brand, Stop. 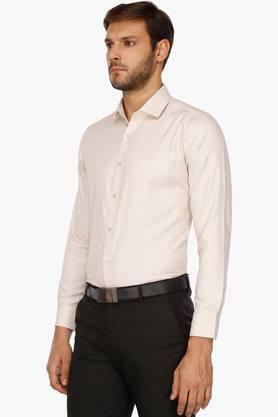 It will envelop you in optimum comfort as it is tailored with care using superior quality fabric. Besides, it comes in self pattern, which makes it classy to look at. 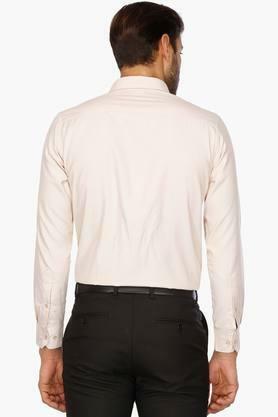 It is also easy to wear as it features a full button placket at the front. 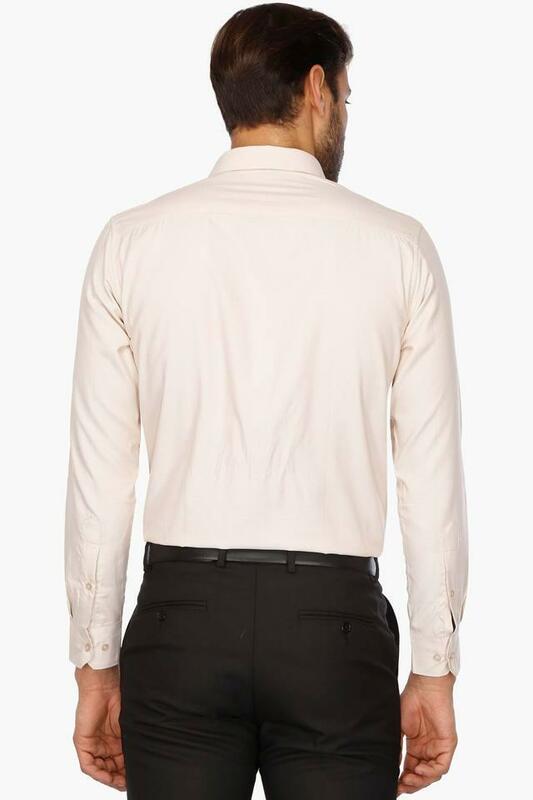 Impress your peers by wearing this shirt, which features a self pattern. 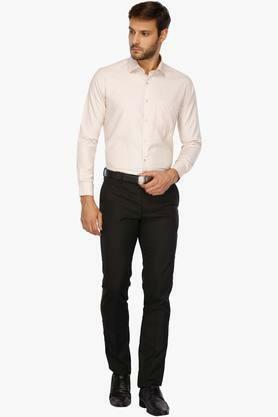 To spruce up your look, teaming it with a pair of chinos and oxford shoes will be an excellent idea.